Bearing 6-46209 Е GOST 831-75 SPZ, Samara, Russian Federation. Type: angular contact ball bearing. Dimensions (dxDxT): 45x85x19 mm. 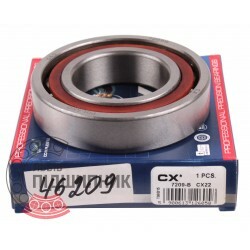 Corresponds to the bearing 7209B DIN 618-1. Net product price: 207,57 грн. 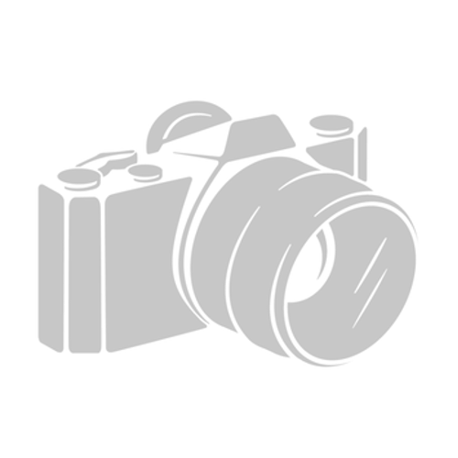 Gross product price: 249,08 грн. Bearing 6-36209 Е GOST 831-75 SPZ, Samara, Russian Federation. Type: angular contact ball bearing. Dimensions (dxDxT): 45x85x19 mm. Corresponds to the bearing 7209C DIN 618-1. Net product price: 223,41 грн. Gross product price: 268,09 грн. Available for order 268,09 грн. Bearing 6-36209 Л GOST 831-75 SPZ, Samara, Russian Federation. Type: angular contact ball bearing. Dimensions (dxDxT): 45x85x19 mm. Corresponds to the bearing 7209C DIN 618-1. Net product price: 266,64 грн. Gross product price: 319,97 грн. Angular contact ball bearing 7209B ZVL, Slovakia. Dimensions 45x85x19 mm. Corresponds to the bearing 46209 GOST 831-75. Net product price: 254,10 грн. Gross product price: 304,92 грн. Hurry up! Last items in stock! 304,92 грн. 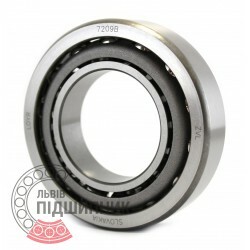 Bearing 7209C TIC China, DIN628-1. Type: angular contact one-row ball bearing. Dimensions (dxDxT): 45x85x19 mm. Corresponds to the USSR / CIS bearing designation 36209 GOST 831-75. Net product price: 123,42 грн. Gross product price: 148,10 грн. Net product price: 203,28 грн. Gross product price: 243,94 грн.